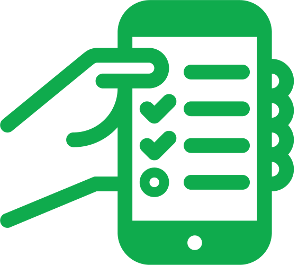 Book a GrabCar with a driver for a duration of your choice! Unlimited intracity stops in one booking. Need to travel to multiple locations in the same city for hours? 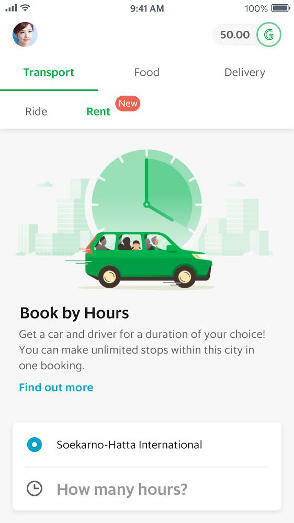 Now you can book a GrabCar by the hour on-demand through the Grab app. 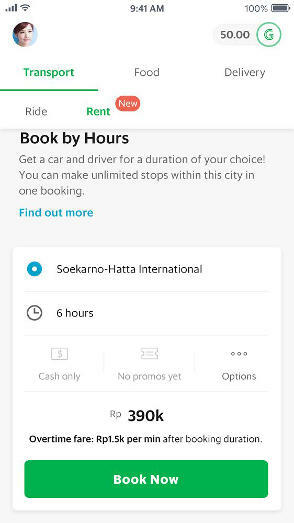 At Beta launch, booking a GrabCar hourly would only be available to iOS users in the Jabodetabek area. 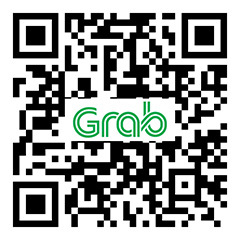 You can book a GrabCar by the hour when you need it on-demand on the Grab app. A wide variety of rental packages to suit different needs. No need to second guess how much you would be paying at the end of your trip. 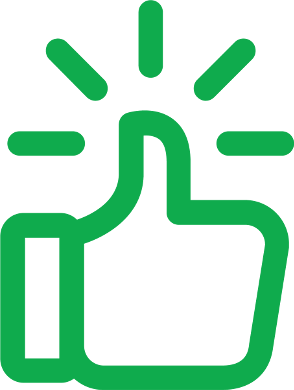 Know the final fare upfront, which includes fuel and driver tip and excludes toll and parking, when you pick your rental package. Rigorously screened and trained drivers at your service and 24/7 customer support to assure you dependable, quality service. 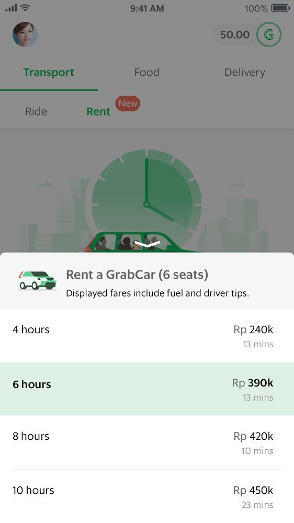 Launch your Grab app and select the Rent tab. Then, fill your pick-up point. Select the hourly package that suits your need. Cash and cashless payment methods are accepted. You can fit up to 6 passengers per vehicle. The driver is allowed to decide whether to accept or not the extra time. 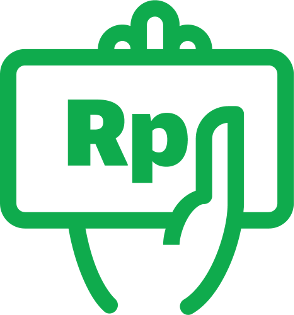 If agreed by the driver, you can extend your booking with additional overtime charges of Rp1.500/minute. 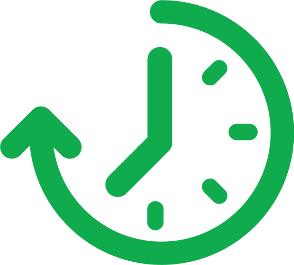 Extension beyond this time period would depend on the discretion of the driver. Rent trips are for travel within the city limits only currently. Trips originating in Jabodetabek area are eligible for travel within whole of Jabodetabek. Will I be able to tag a ride booked by the hour as a business ride?